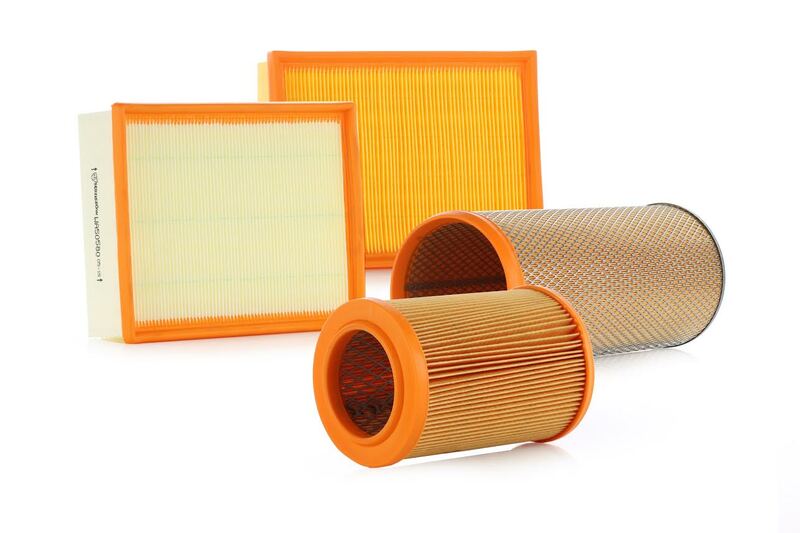 The task of our filters is to clean the air from the fine dust particles before they enter the engine. 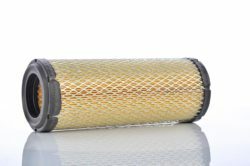 The dirt particles (industrial smoke and fumes, soot, bacteria, street dust, spores, pollen) are trapped by a special material of porous, fibrous structure, resistant to the high temperature or getting damp by water or oil. 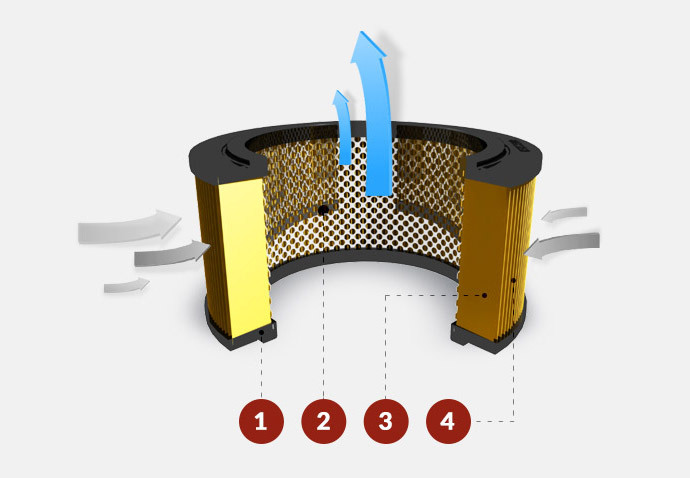 Air filters also reduce the swoosh caused by the air intaken. However, these parts, in case of malfunction (eg. 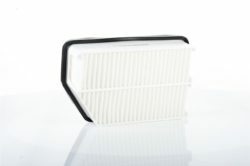 as a result of blockages), can increase the fuel consumption and cause decline in engine power. 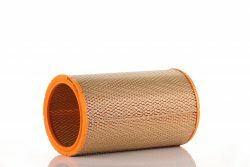 Each air filter that we provide our Clients owes its effective operation to the materials used, that is both the special paper as well as the polyester non-woven fibre. 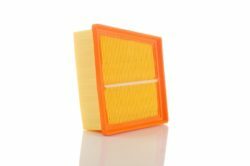 This construction guarantees the effective treatment of a wide range of impurities (from 5 to 30 µm). 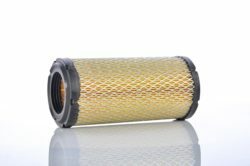 Before application, these materials are impregnated with resins and heat-treated, which protects the air filter from the harmful effects of moisture and oil or fuel vapors. 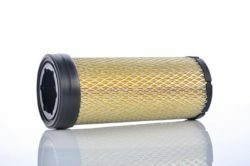 Filtration materials used in our air filters are of the highest quality and come from the world’s leading manufacturers : AHLSTROM, HOLLINGSWORTH & VOCE COMPANY, FILZFABRIK FULDA, NEENAH GESSNER. In the vehicles, where there is a risk of a flashover, the flame-retardant material increases the safety of using the after-treatment system. 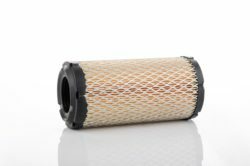 Therefore, as concerns the models dedicated for trucks we use new, special type of filtering paper – Flame Retardant. 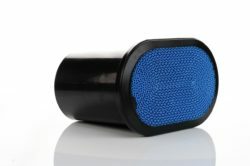 The seal in our products is perfectly adjusted to the case, free from surface defects, and has perfectly monolithic structure. 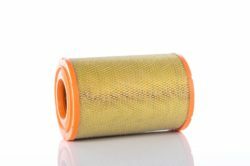 To provide structural rigidity we use glue trickles and reinforcing nets, which protects the product from any excessive deformation while operating in harsh conditions. 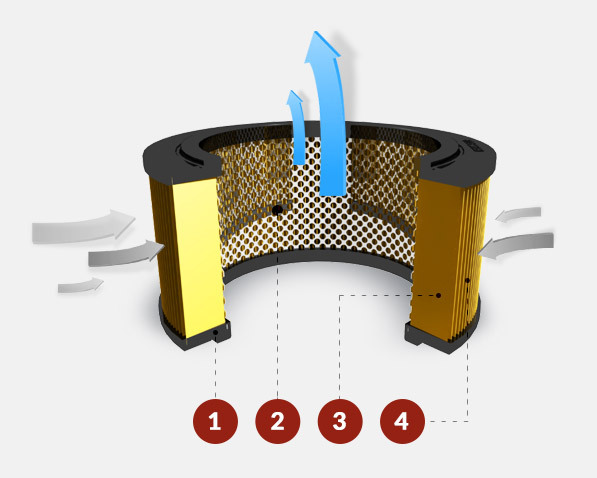 Due to using a special type of pleats, the absorptivity of our air filters is 0.3 kg per sqm. Pleats are evenly laid out, and clear congestions prevents the adjacent pleats from sticking to each other, thanks to which the filtration process takes place on the entire surface of the filtration medium. 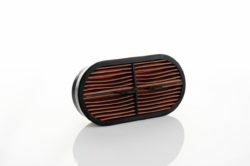 the paper – each dissection of the pleats results in the ingress of pollutants between the particular layers. 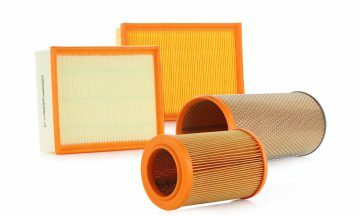 Our air filters provide the filtration efficiency as high as 99.95%.